The Design you selected is out of Stock! Add a personal touch to your kitchen with this personalized apron. Made from polycanvas, it has a comfortable waist tie and neck strap that fits all. This item is made to order. 1. For personalization, you may opt for initials/monogram and/or complete names (first names and/or last names). 2. All kinds of fonts are FINAL and cannot be changed. Only the size can be altered to adjust the length of the name / initial/s. 3. Name placements (where the names are located on the product) cannot be changed. 4. Delivery will be within 14 working days upon full payment of orders. Please note free delivery is only within Metro Manila. 5. After payment confirmation, our customer fulfillment team shall get in touch with you via email with regards to your requested name / initial. 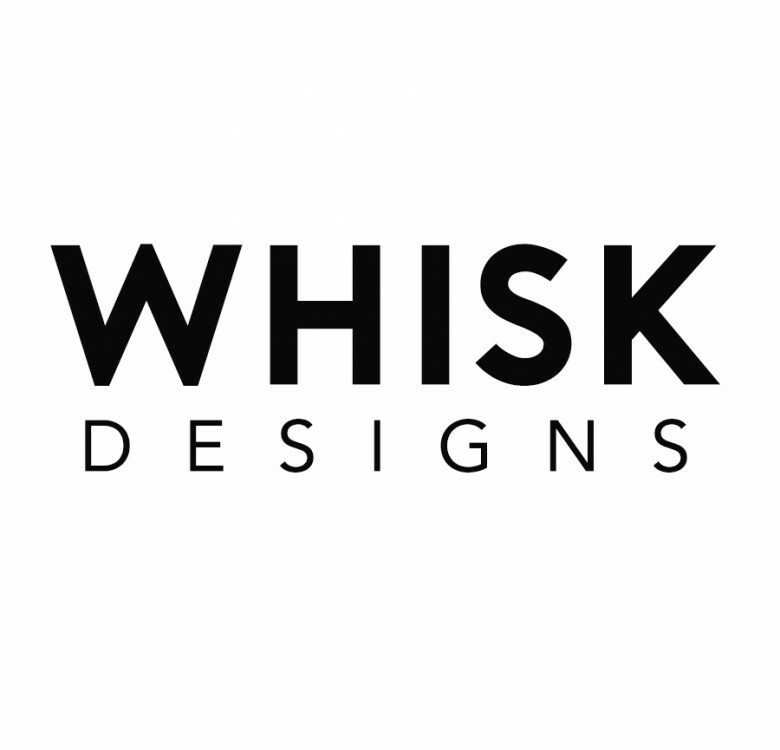 All pieces from Whisk Designs are lovingly designed by Vicky Urieta-Tensuan. Her designs are all original, meticulously sketched and finished using different mediums such as watercolor or pen.